For going to Thailand, firstly you need to check about the visa you need to apply. There're many kinds of visa that allow you to stay in Thailand legally. All tourists traveling to Bangkok and anywhere in Thailand must possess a passport valid for at least 6 months beyond their intended length of stay (Retirement visa requires at least 18 months validity). According to the Interior Ministerial Announcements, passport holders from 27 countries may apply for visas at the immigration checkpoints for the purpose of tourism for the period of not exceeding 15 days. The applicant must processes a passport with at least six-month validity and must present full paid ticket which is usable within 15 days since the date of entry. 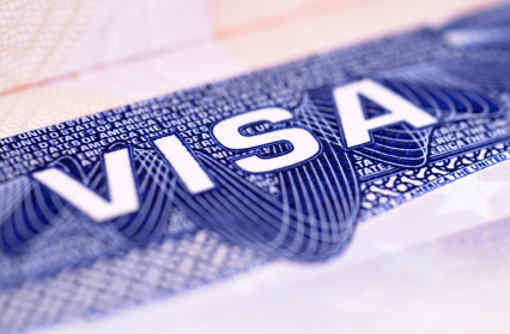 You cannot apply this visa with one way flight ticket. Visa on arrival is provided at 32 designated international checkpoints and applicants should submit the application form duly filled out and to which his/her recent photograph (4 x 6cm) is attached. The application fee is 1,000 Bahts/Person. For full list of international check points please see www.mfa.go.th/main/en/services/123/15393-Visa-on-Arrival.html for contact information. to stay with the family, to perfrom duties for the state enterprise or social welfare organizations, to stay after retirement for the elderly, to receive medical treatment, to be a sport coach as required by Thai Government, to be a contestant or witness for the judicial process. Anyone who is aged 50 or over is entitled to apply for a retirement visa in Bangkok. Successful applicants must be certified by a lawyer or consulate, have a clean record, and either have had 800,000 baht in a Thai bank account for at least three months, or be able to show that they have a regular income of 65,000 per month - pension, bank accounts, stocks, etc. The second option is to do what is known as a visa run. This involves border hopping from Thailand to a neighboring country and then returning to Thailand to receive another entry stamp. (These are becoming more and more frowned upon by the Thai authorities and you may be asked to provide evidence that you have an ongoing flight before you are allowed to re-enter the country.) You will receive another 30-days if you return by air and another 15-days if you return at a land border. The term visa run is a little misleading as what you are getting is not actually a visa - it is a visa waiver entry stamp. Open: Mon-Fri 08:30-12:00, 13:00-16:30. Closed on public holidays.